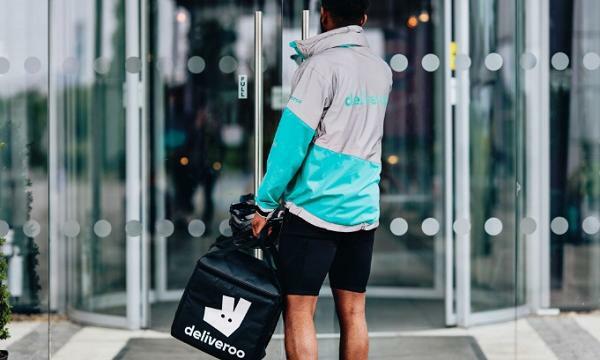 KFC has announced that they partnered with online food and beverage ordering app Menulog in expanding their delivery platform across Australia. 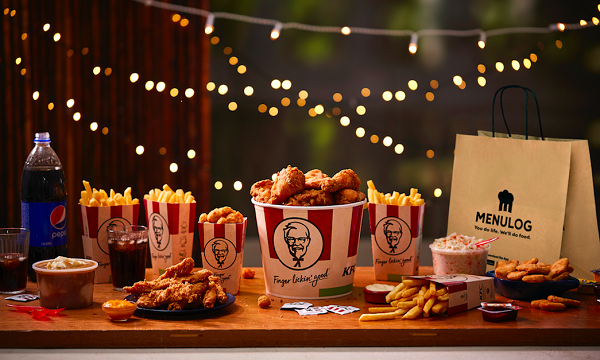 Menulog will now be able to deliver for more than 90% of KFC stores, rolling out to 180 outlets first by Christmas and another 220 by 2019. “We serve more than two million customers across our restaurants each week and, as Australians increasingly seek online options, this new partnership with Menulog will see more customers gain access to KFC through online ordering and delivery,” KFC chief operations officer Cameron Fincher said. “It’s extremely encouraging to see the tremendous success initial KFC restaurants are having with delivery through Menulog and we’re looking forward to supporting more local businesses and the KFC community of franchisees drive growth for their stores with the Menulog Delivery Service,” Menulog commercial director, Rory Murphy, added.